This article was read 7258 times. The adult brain of a human weighs about 1.4 kg (3 pounds), and in relation to the size of our body, is much bigger than what would be expected compared with other creatures. This large size does pose special problems for an effective communication between the two sides of the brain and this is probably the reason why specialised centres for specific processes developed in the human brain. Sounds received through our right ear is mainly processed in the left brain half and sounds coming into our left ear are mainly processed in the right half. The body thus has two separate control centres coordinating the movements of the whole physical body, with an unseen 'midline' separating the left and right sides of the body. 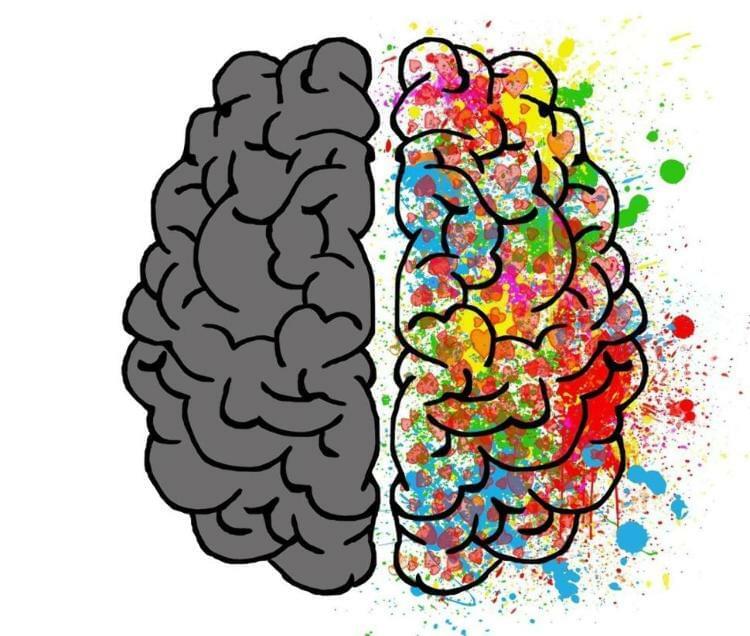 The control centres in the brain require good coordination and synchronisation in order to be able to move and act in a fluid and effective manner.